Christmas shopping is coming to a close, but there’s still time to find something cool at your local snowmobile dealership. This week we take a look at a collection of gifting options from Polaris. Our eclectic set ranges from under $20 to $799. Each of these ideas is guaranteed to make someone happy when they tear the paper off! Clock’s ticking, so get to your local Polaris shop today. Whether you have a serious Polaris collector, a young sledder or a gift exchange to buy for, you should consider getting a Switchback! 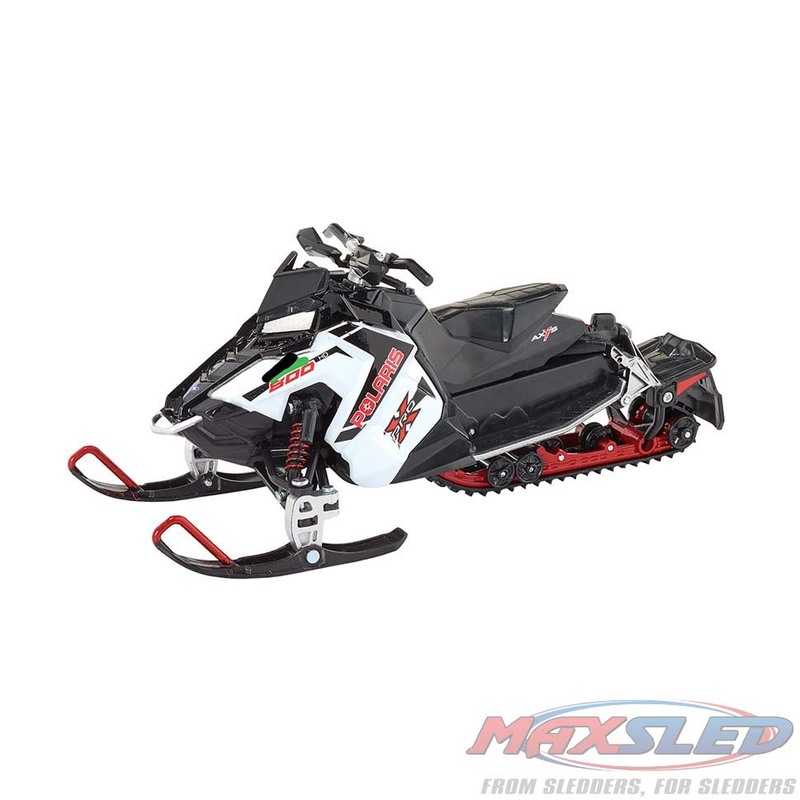 This 1:18 scale model features a diecast metal chassis with plastic skis, and a rotating track. Stock color and graphics in either white/black or blue/white round out the model’s authenticity. 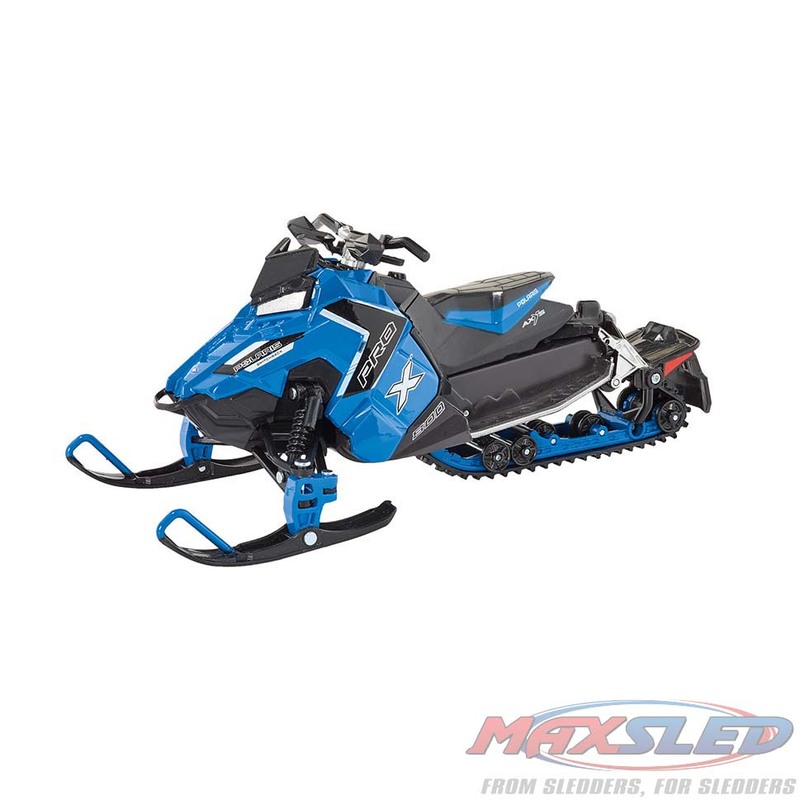 Is your significant sledder looking for a cool way to update his or her AXYS sled? Consider the Interactive Digital Display! The upgraded plug-n-play gauge system delivers control of Bluetooth™ audio media streaming with track and artist display, selectable north up or course up GPS navigation display, automatic day/night brightness based on the time of the day and day of the year. 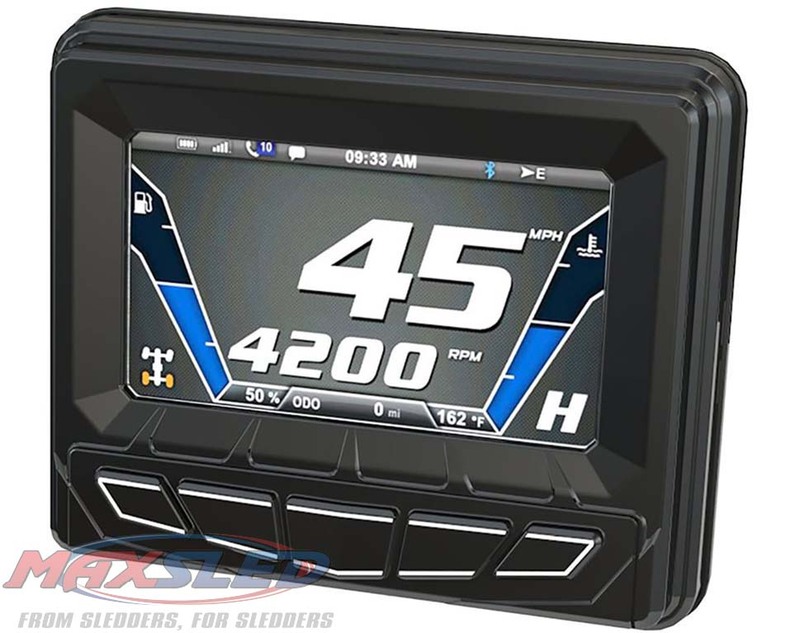 The second-generation display continues with favorite features like the vehicle immobilizer that locks your sled with a passcode. The display requires an AXYS Install Kit, part number #2880493. 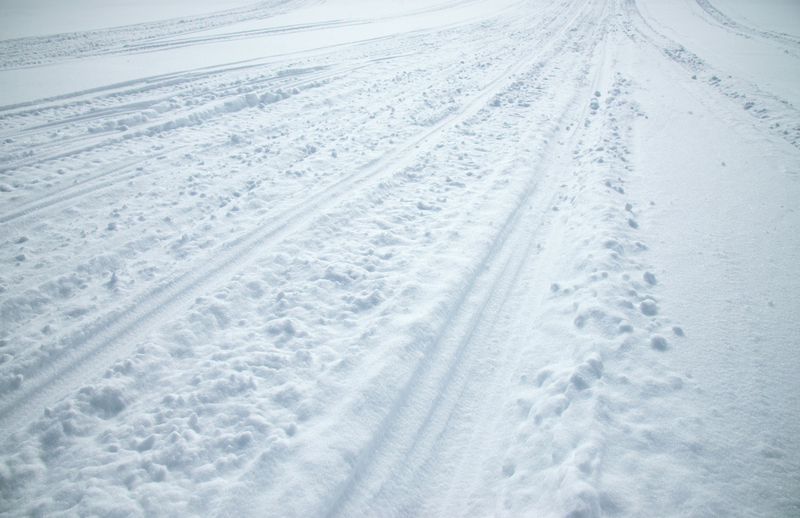 Polaris snowmobiles have been engineered in Roseau, Minnesota, smack dab in the middle of the snowbelt since 1954. Now you can give a part of this heritage with this pullover hoodie. New colors highlight this time-tested hoodie and Polaris has one-upped the typical soft-screen print with contrasting stitching around the applique Polaris logo. Perfect for nearly any time of year. Available in SM-3XL sizes.